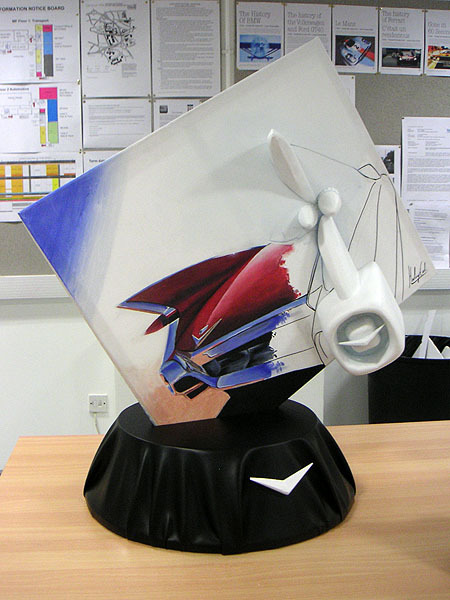 The Design Roots exhibition showcases the group work of first year Automotive and Transport students. 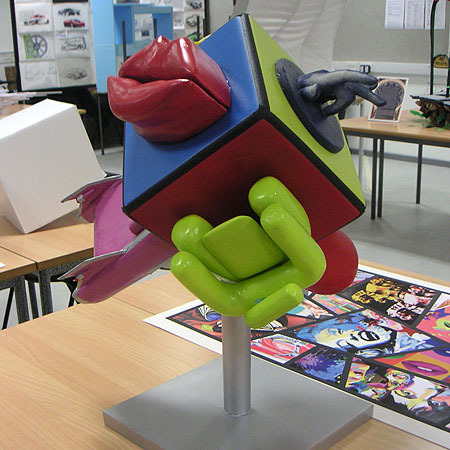 Students are tasked with producing original sculptures in the two weeks before Christmas that explore the roots of design through a variety of design movements ranging from Arts & Crafts through to Eco-Design. 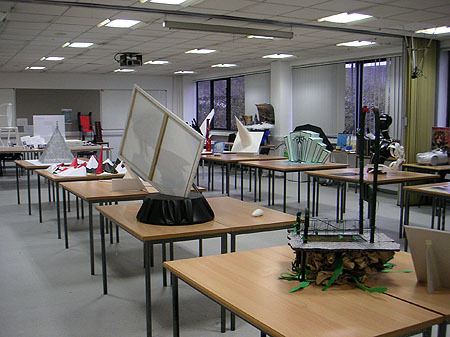 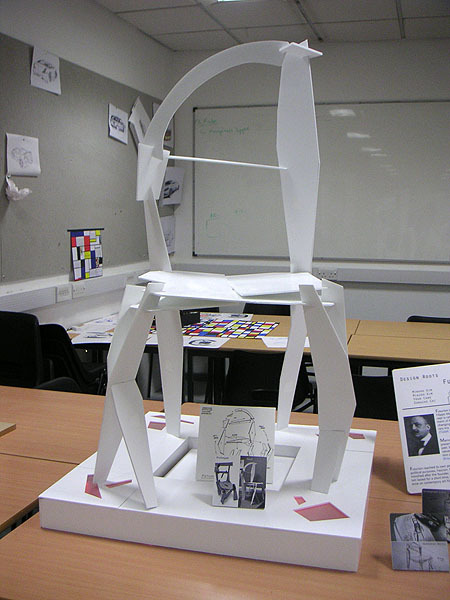 The response to this work has been very favourable within the School of Art & Design, and has also provided an opportunity for visiting prospective students and their parents at Open Days to see the high standard of creativity and model making expected of our applicants.